There are times when active, healthy adults need medical assistance. Kings Point Suncoast residents have convenient access to many physicians and several medical facilities within close proximity to our community. 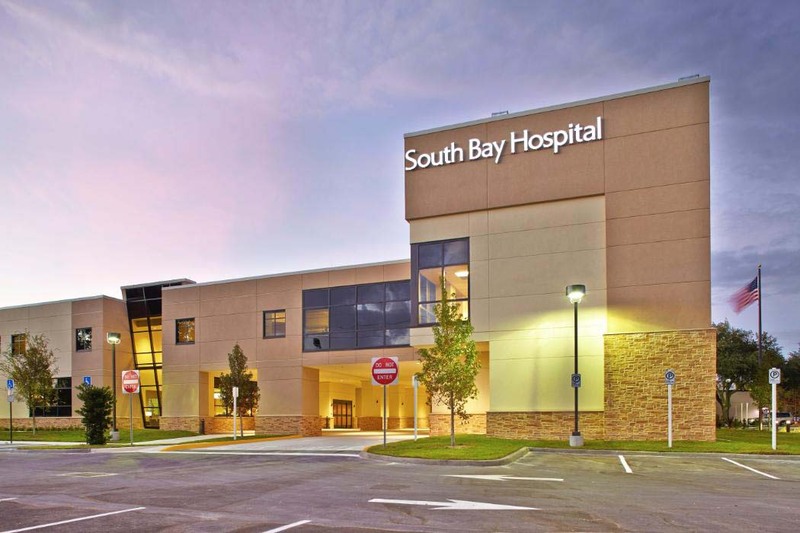 South Bay Hospital is the leading provider of healthcare services in the Sun City Center area with golf car access. The facility provides a wide range of healthcare services including, 24-hour emergency care, cardiology, orthopedics, general surgery, cancer care, stroke center, outpatient diagnostic and rehab services. The 138 bed facility is conveniently located next to South Bay Hospital is the Outpatient Rehabilitation Center. The facility offers treatment services including bone density, digital mammography, ultrasound, occupational and physical therapy, cardiac rehabilitation and a diabetes exercise program. The center is also the only one to offer the Pre-habilitation program, which prepares patients physically and emotionally for surgery in the Tampa Region. St. Joseph’s Hospital South is a 12-minute drive from the gates of Kings Point. Located in Riverview, St. Joseph’s is a full service hospital is a 90-bed facility. They offer state-of-the-art health care technology in outpatient services, intensive care, surgical units, maternity unit and more. Brandon Regional Hospital is a 438-bed care facility offering a number of specialty services including the Heart and Vascular Center, the Behavioral Health Center, Sinus Center, Stroke Center and the Women’s Center. Manatee Memorial Hospital is located in Bradenton, Florida, south of Sun City Center. The 319-bed facility has over 500 physicians on staff with a broad range of specialties ranging from family medicine to vascular surgery. The hospital includes service centers such as rehabilitation, breast care center, stroke center, orthopedic and spine center and a behavioral health center. Tampa General Hospital is one of the area’s largest facilities serving a dozen counties. It was named the Best Hospital in Tampa Bay by U.S. News & World Report. The facility has over 1,000 beds and is the area’s only level 1 trauma center and one of four burn centers in Florida. The hospital is home to one of the leading organ transplant centers in the country and a nationally designated stroke center. Other services include cardiovascular, orthopedics, urology, endocrinology, rehabilitation, cancer and women’s health. James A Haley Veterans’ Hospital is located in North Tampa. The hospital offers a van service to pick patients up for appointments. The hospital is classified as a Clinical Referral Level 1 Facility. The 504-operating bed facility provides a full range of services including surgery, psychiatry, dentistry, geriatrics, and extended care. Florida Hospital Tampa is located in North Tampa. The 475-bed facility that focuses resources on major disease areas, including cancer treatment, women’s health, pediatrics, diabetes management and orthopedics. The hospital’s key specialties are cardiovascular care, neurosciences, orthopedics, women’s health, cancer and surgery. Hillsborough County Fire Rescue (HCFR) – Emergency transportation to area hospitals is provided by Hillsborough County Fire Rescue. Station 28 complete with ambulance, fire engine and fire truck, is located right here in Sun City Center. A call to 911 brings life-saving ambulance and fire service to homes in Kings Point. Teams are staff with trained professional Paramedics, Emergency Medical Technicians (EMTs) and fire fighters. 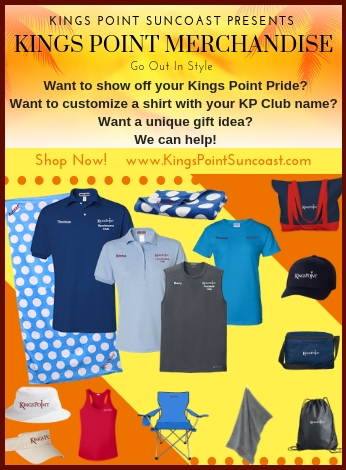 Sun City Center Emergency Squad (SCC EMS) – Kings Point Suncoast and greater Sun City Center also boasts the only all-volunteer Basic Life Support Ambulance and Wheelchair Van service in Florida. Residents are trained as Emergency Medical Technicians (EMTs). Emergency Medical Respondents (EMRs), and Ambulance Drivers. The Squad’s mission statement is Neighbors Helping Neighbors. The service is funded entirely by donations from the community and is provided FREE to residents and their guests. The SCC EMS works closely with HCFR to provide comprehensive emergency service to all residents.